Contest: Tweet to win Dyad on PlayStation Network! 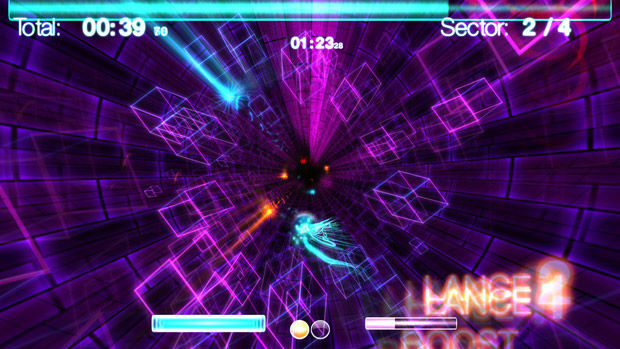 Dyad -- Shawn McGrath's psychedelic, puzzling, "abstract racing game" for the PlayStation Network -- is finally out! PlayStation Plus users can expect a 20% discount off the $14.99 asking price, but an even better deal would be winning one of the 10 codes Destructoid is giving away! Jonathan Holmes had a difficult time putting into words exactly what Dyad is, so we're asking you for help! You've seen the videos and read the previews; how would you describe this crazy game? 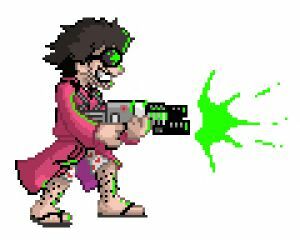 Follow @Dtoid and @DyadGame on Twitter. Tweet the following: "#DYAD is [DESCRIBE THE GAME IN YOUR OWN WORDS] @Dtoid http://bit.ly/PdPyAh"
You have until 11:59 PM Pacific this Friday to enter, and you can try as many times as you'd like! We'll be hand-picking the winners, so be as creative and original as the game itself if you hope to win! Winners will receive their codes via Twitter PM, so be sure to follow @Dtoid and @DyadGames or we won't be able to send them to you. Contest open to US residents (or those with access to a US PSN account) only. Best of luck!